Jeff Sessions begged the Senate to let him go after medical marijuana patients and providers in states where it is legal. They just said No. 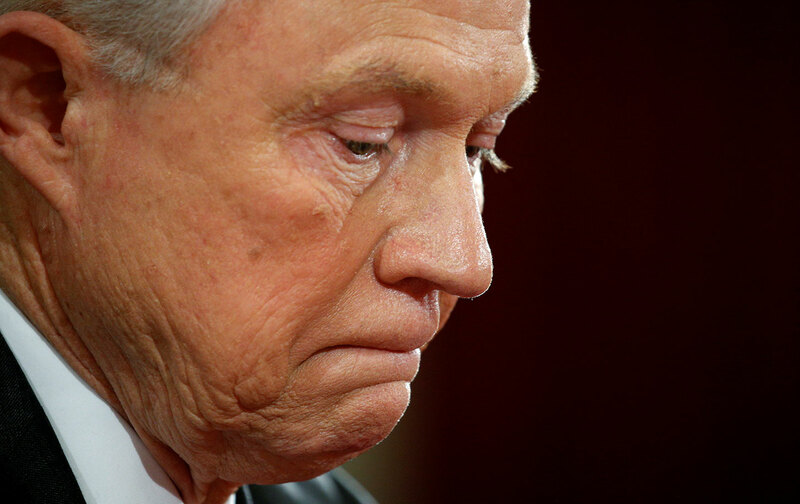 Jeff Sessions begged the Senate to let him go after medical marijuana patients and providers in states where it is legal. They just said No. The U.S. Senate Appropriations Committee on Commerce, Justice, Science, and Related Agencies (CJS) on Thursday adopted an amendment to continue preventing the U.S. Department of Justice from interfering with state medical marijuana laws. The amendment blocks the Feds from spending any funds to undermine state medicinal cannabis laws. It is a startling rebuke to U.S. Attorney General Jeff Sessions, who had personally requested that Congress eliminate the amendment and allow him to prosecute medical marijuana providers and patients. 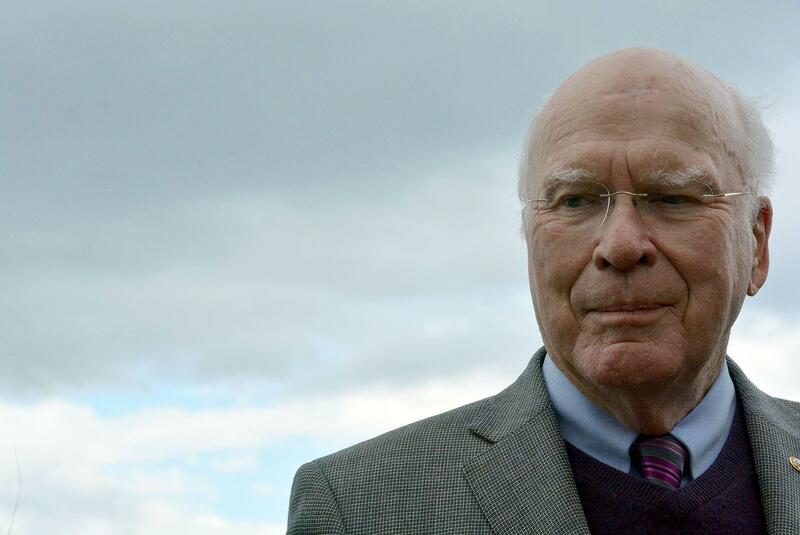 Sponsored by Senator Patrick Leahy (D-Vermont), the amendment passed with strong bipartisan support, a sign that Sessions is isolated politically as rumors of a crackdown on marijuana businesses abound. We have more important things for the justice department to do than tracking down physicians or epileptics who are using medical marijuana legally in their state. The measure was quickly adopted on a voice vote, with little debate. Earlier this month, the same panel voted 24 to 7 for an amendment to allow military veterans to receive medical cannabis recommendations through VA doctors. This vote is not only a blow against an outdated Reefer Madness mindset, it is a personal rebuke to Jeff Sessions. A majority of states now allow medical cannabis, and we will not allow drug warriors in the Justice Department to roll back the clock. The war on marijuana is ending, even if Jeff Sessions doesn’t realize it yet. Thursday’s vote is a huge win for the cannabis movement, according to Michael Collins, deputy director of the Drug Policy Alliance’s Office of National Affairs. The Senate is sending a clear message to Jeff Sessions – keep your hands off states that have reformed their marijuana laws… [I]n the face of real pressure from the Department of Justice, the Senate has opted to block Jeff Sessions from interfering with any medical marijuana law. Steph Sherer, executive director of Americans for Safe Access, agreed. This success of the Leahy medical cannabis amendment acknowledges, yet again, that the federal government should not interfere with state medical cannabis programs. The passage of the Leahy medical cannabis amendment also shows that Senate support exists for the central elements of the CARERS Act. Don Murphy, director of conservative outreach for the Marijuana Policy Project, pointed out that more than half of the U.S. has now approved medical marijuana. Today the Senate Appropriations Committee listened. What was expected to be a very successful vote passed on an overwhelming voice vote, while opposition to the Leahy amendment was literally a whimper. 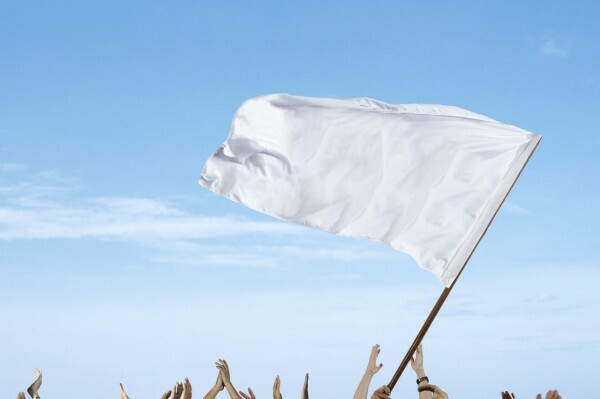 That sound we heard in the Senate was the sound of a waving white flag as the federal war on medical marijuana patients and providers winds down. If the CJS budget is approved in the Senate, the amendment will go to a special conference committee to reach a compromise with the House. If no budget is approved by September 30, the previous amendment will be automatically renewed for another year.